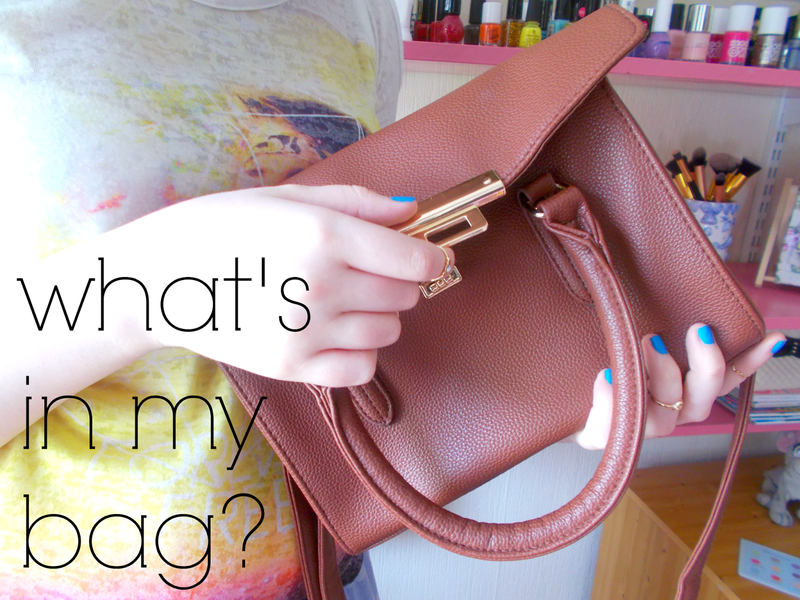 I uploaded the What's In My Bag tag to my Youtube channel the other day and I thought I'd share it with you in case you wanted to see it! I'm really starting to get into filming Youtube videos so if you have any requests, fire away and I'll see what I can do! As I mentioned in the video, I have a Primark haul going up soon so make sure you're subscribed if you'd like to see that! Well I hope you enjoyed this video! Get involved in the comments below and let me know what you keep in your bag! Are you an overpacker or can you pack light?